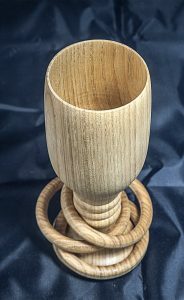 Next up in our ‘Meet the Maker’ series is Imants who runs his Etsy shop Immys Woodcraft making high quality, practical and unique woodcraft from his Cardiff workshop. You can find Imants at our Etsy Made Local event at the Bierkeller in Cardiff on Sunday 3rd December. 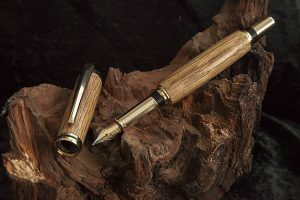 Because my items are unique, on-line selling is not always practical (fresh entry for each item) so I show a range of items on my web site and recommend that people contact me so I can make specifically for them (mini-commissions that are personal). 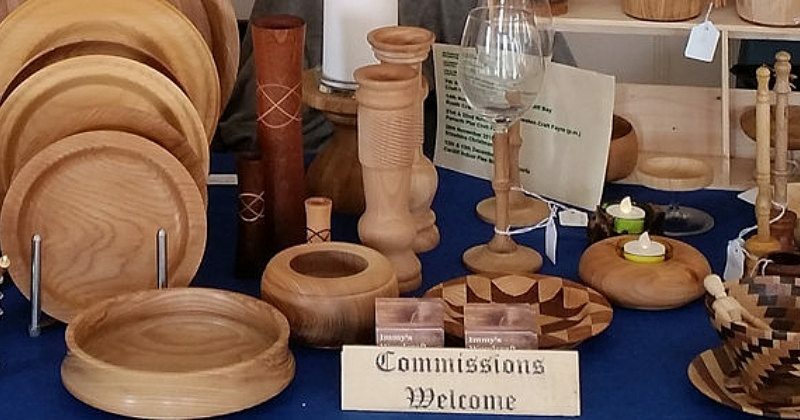 I attend a range of craft fairs and find them very useful to speak with people directly. the richness of colour, and occasional whisky smells when working the wood are superb. was unique and simply had to buy – some have then gone on to commission other pieces. Artists that have been able to get a name established and attract premium prices. 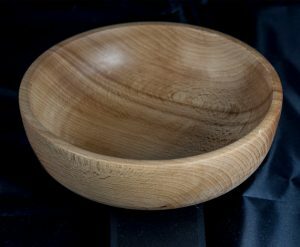 We live in such a mass produced, buy-it- now world, why should we continue to buy handmade? It’s the only way to have an item that was probably made for you that is valued for more than its cost price alone. 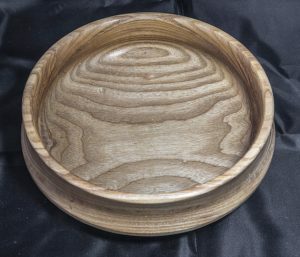 I find people speaking of really looking after an item I’ve made for them and valuing the unique features in the wood grain, the colours and / or the make. 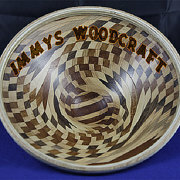 I wish more people had the time, in this busy world, to stop and appreciate handmade quality. I don’t know what it’s going to find inside. more than mass produced shoes. What are you top gifts for women? And finally, for fun, Christmas tree, real or fake? You can find Imants at our Etsy Made Local event on the 3rd December or in the following places. Next Post:Cocktails, Pizza, Pom poms and Fantastic company!